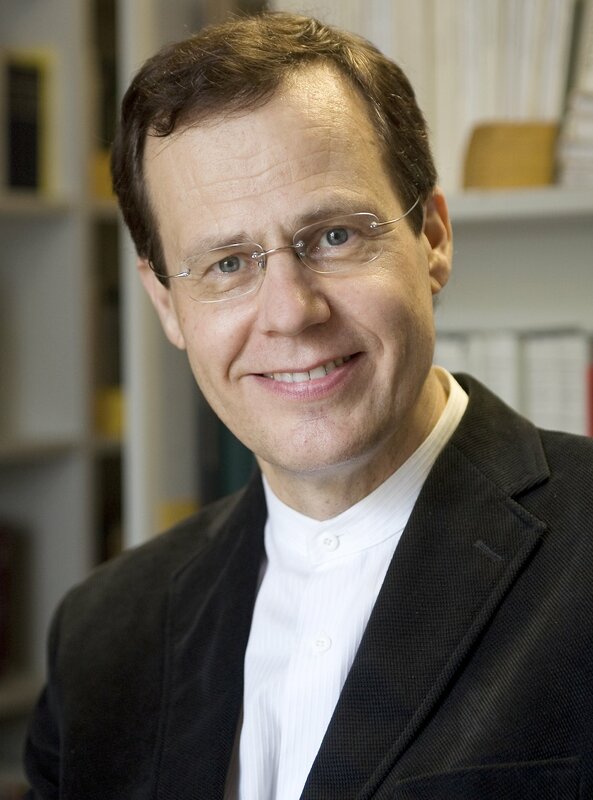 *Professor of Dogmatics (Systematic Theology), University of Helsinki, since 1 September, 1993. *Guest Professor, Renmin University of China (Beijing), since 10 January, 2003. *Advisory Professor, Fudan University (Shanghai), since 8 January, 2004. *Visiting Professor, Nanjing Union Theological Seminary, since 1 September, 2004. My research and teaching focus on doctrinal systematic theology (dogmatics), Biblical hermeneutics and theology, theology of worship, contextual and global theology, Chinese theology, and interreligious dialogue. Ruokanen, M. M., Luoma, T. & Kaskinen, A-M., 15 Sep 2018, Helsinki: Kirjapaja. 144 p.
Ruokanen, M. M., 22 Mar 2018, In : Kotimaa. Ruokanen, M. M., 2018, Toward a Shared Sustainable Future: The Role of Religion, Values and Ethics. Xinping, Z., Zhonghui, Q., Wickeri, P. L. & Carino, T. (eds.). Hong Kong: The Amity Foundation, p. 137-144 8 p.
Ruokanen, M. & Sakaranaho, T.
Ruokanen, M., Zhuo, X., Zhang, Z., Wang, X., Yang, H., Ford, D., Oechs, P., Huang, P., Adams, N., You, B., Li, H., Hirvonen, H., Komulainen, J., Illman, R., Kuokkanen, A., Zhao, F., Zhang, J., Yuan, C., Haj Kerim, A., Zhao, J., Lin, M., Wang, Y., Zheng, X. & Gao, Z.
Ruokanen, M., You, B., Li, H. & Gao, Z.